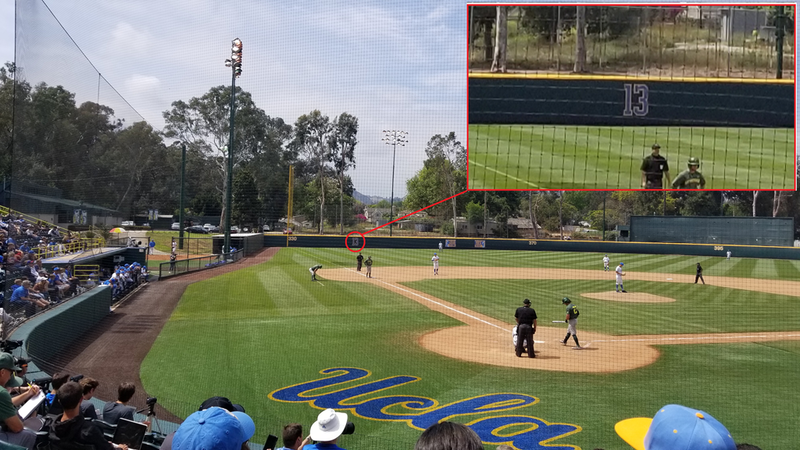 Ever wonder what that “13” on the left field wall of UCLA’s Jackie Robinson Stadium is? There’s a retired number on the left field wall of UCLA’s Jackie Robinson Stadium. I’ve searched quite a bit to verify who’s number this was and strangely, there’s not a whole lot specifically written about the “13” in left field. Number 13 is UCLA-great Kenny Washington’s number. Nicknamed “The Kingfish”, Kenny was actually the first black player on the UCLA baseball team – even though many mistakenly believe it was Jackie Robinson. Washington hit .454 in 1937 and .350 in 1938 while at UCLA. He went on to play professional football, despite his skills at baseball, but after his pro football career ended, signed on with the Angels in 1950 where he had a short stint playing integrated professional baseball. 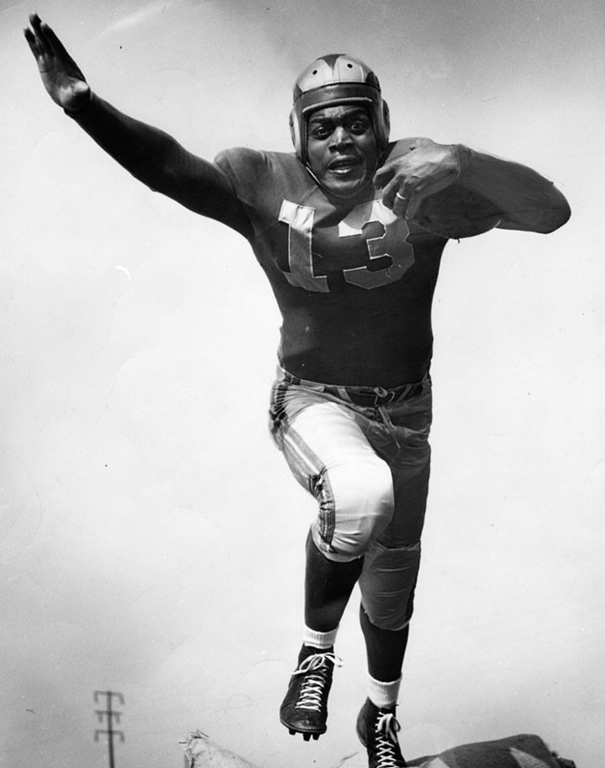 In 1956, Kenny’s number was the first number retired in UCLA history. That same year, he was inducted into the the College Football Hall of Fame. You are currently browsing the Kurt's Thoughts blog archives for May, 2018.